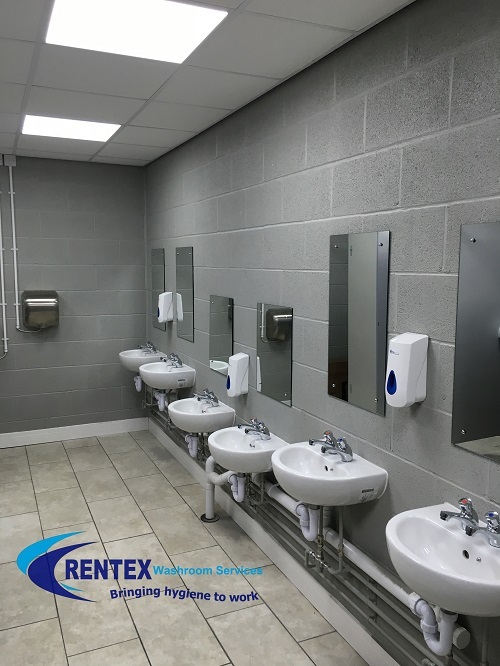 Due to over stock Rentex washroom services Wakefield are able to offer discounted rates on our feminine sanitary hygiene disposal units for New Sites based within the following areas Wakefield and Barnsley. Our hygiene promotion is for business users only and also subject to a washroom services contract. 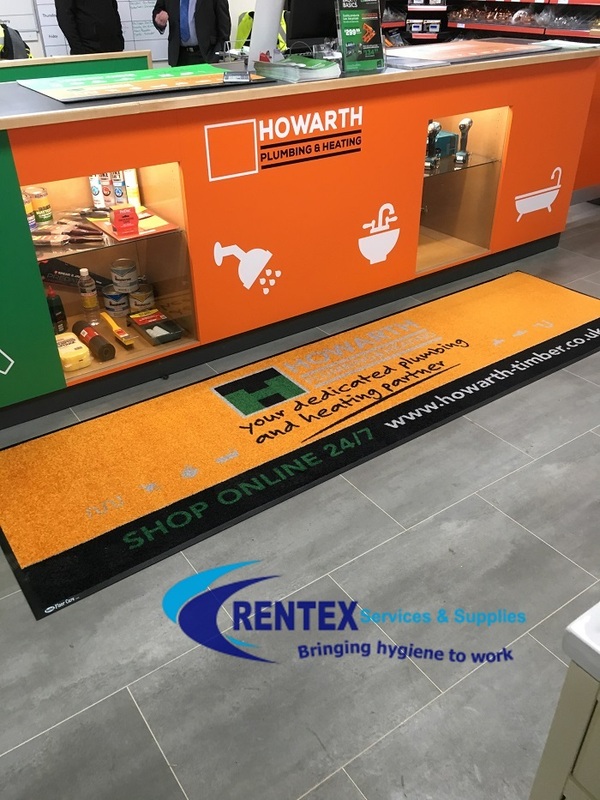 All stock remains the property of Rentex Hygiene Services Ltd unless purchased outright for the duration of the service agreement. Looking for an alternative reliable service provider ? 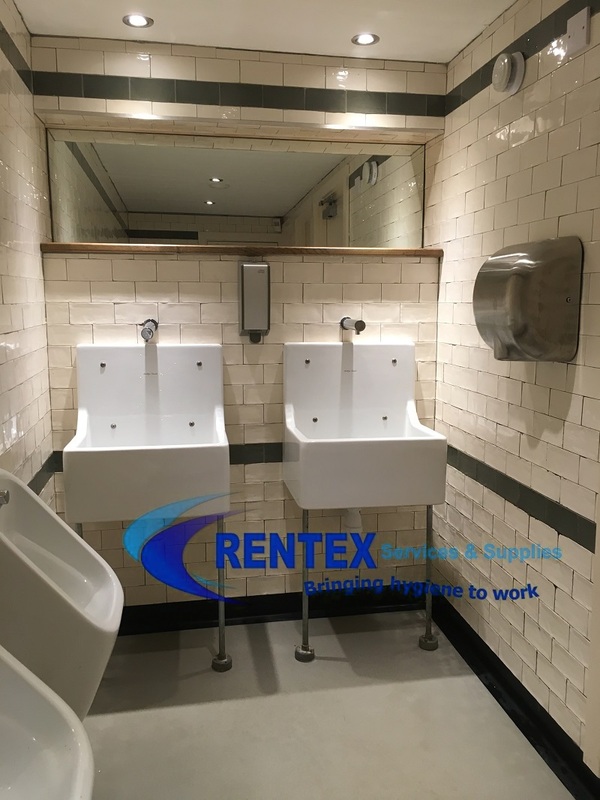 contact us and we will arrange for our business development representative to make arrangements to provide a full site audit of your washroom requirements. 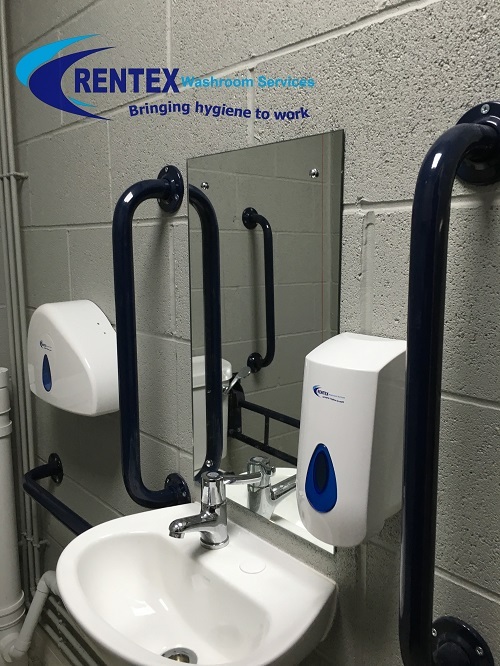 Due to a non returnable overstocking issue Rentex washroom services Wakefield are able to provide the following items as part of this limited promotion for orders placed in February and March. 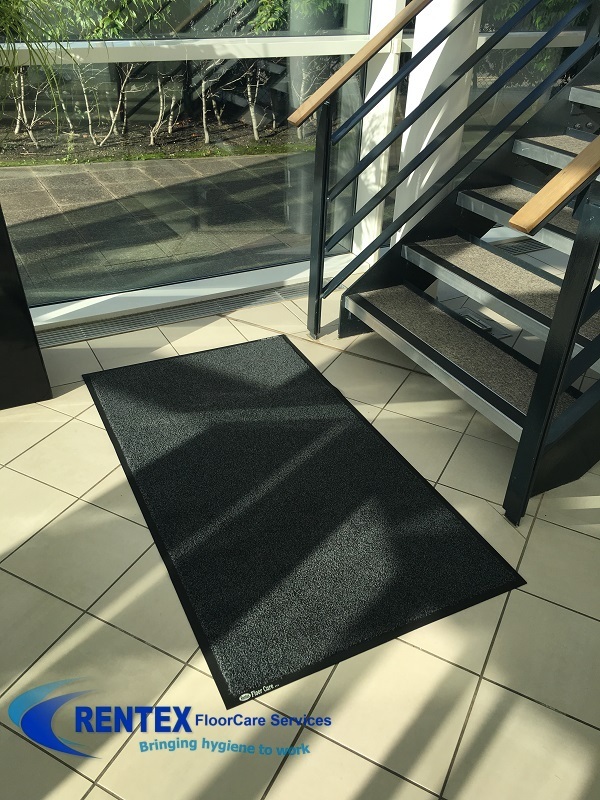 Products must also be located within the same building and accessible in normal working hours. Promotion products are non transferable to other sites and subject to availability and a contract period. One promotion per customer and location. 3 months FREE air freshener dispenser service is limited to one dispenser per customer. 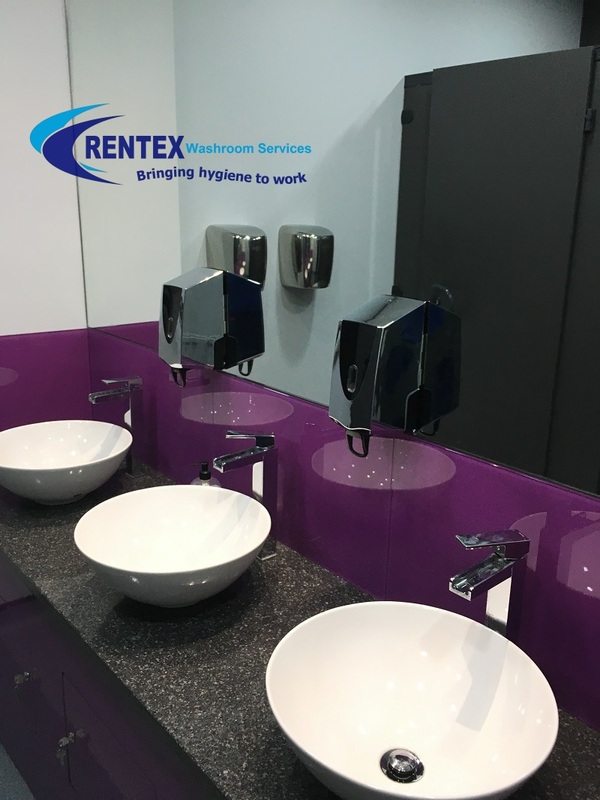 For latest washroom services Wakefield promotions and news updates use our social media links or subscribe to our Rentex Hygiene Services news feed.